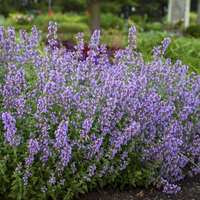 Selected for its petite size and unique flowers, this cultivated looking native perennial fits easily into today’s suburban landscapes. Newly emerging spring foliage has a beautiful bronze cast which contrasts nicely with other spring green perennials planted nearby. 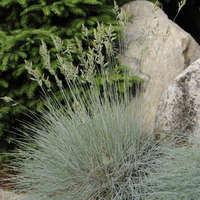 As the foliage matures, it lightens to grey-green and forms a well-branched, full, rounded clump. 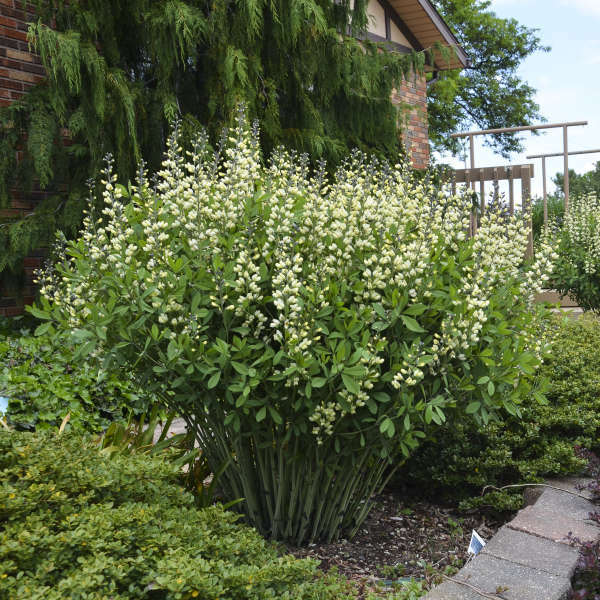 Ten inch long spikes of pastel yellow buds open to creamy vanilla colored flowers from late spring into early summer. Seed pods begin to develop immediately after the plant is finished flowering, deepening in color and persisting into fall. 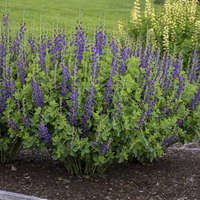 This easy care, drought tolerant, deer resistant perennial is an excellent choice for gardeners looking for low maintenance or native perennials. 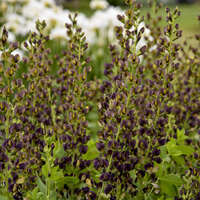 Baptisia is easy to grow and will thrive with little maintenance. There are many potential applications in the landscape including meadow plantings, as a backdrop in borders, or as a specimen. Plants are very long-lived once established. The roots of the DECADENCE® series run deep—14 years deep to be exact. What started as a fun botanizing trip in the lower Midwest with a fellow botanist blossomed into a complex hybridizing project for breeder Hans Hansen. For over a decade, Hansen made countless crosses with many native Baptisia species he had collected across Texas and Oklahoma. These crosses resulted in an array of seedlings with unique flower colors and plant habits. 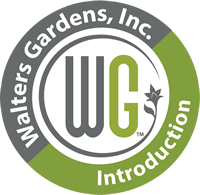 Only the very best have made it into the new DECADENCE® Series, which includes varieties selected for their desirable flower colors and shorter, more compact habit. 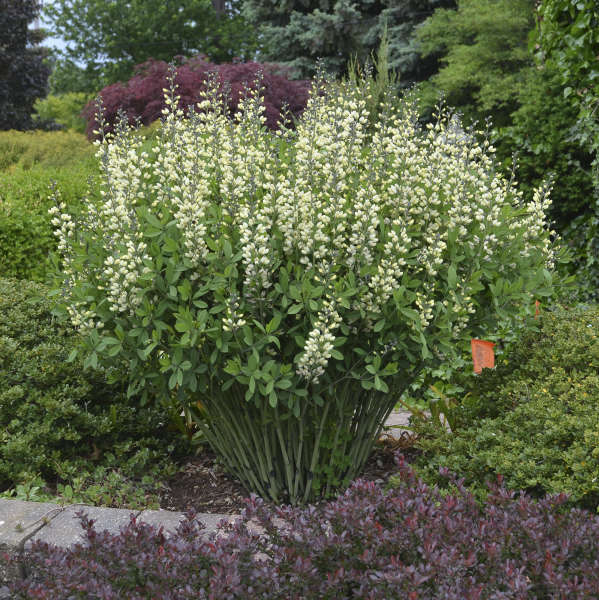 The DECADENCE® trademark is owned by Walters Gardens, Inc.
Baptisia grows best in full sun, though it tolerates light shade. 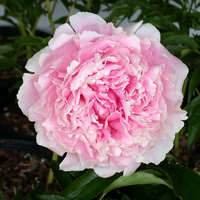 If grown in too much shade, plants may require staking. 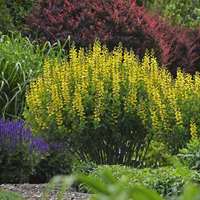 Baptisia is easily grown in poor to average soil that is well-drained. 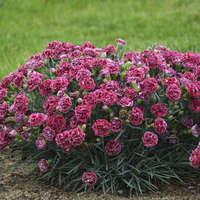 Once established, it is moderately drought tolerant because of its tough, deep taproot. 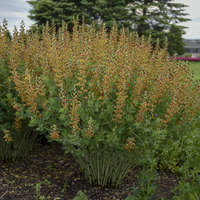 This perennial native may take a couple of seasons to become established, but is very long-lived once mature. Avoid disturbing established clumps. 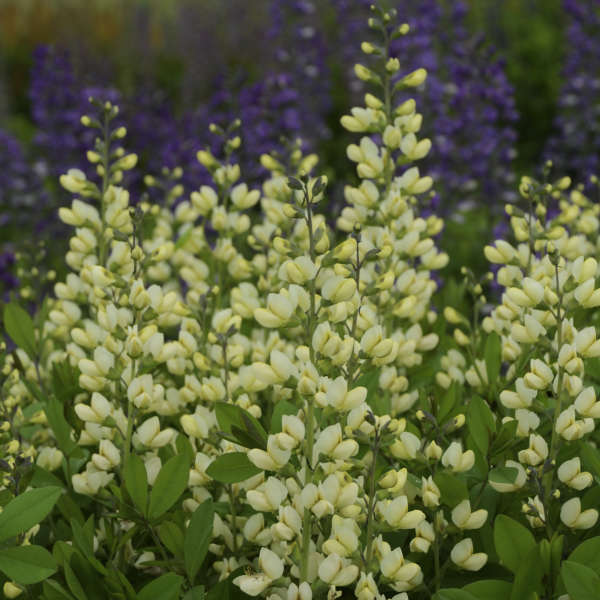 The genus name Baptisia comes from the Greek word bapto, meaning to dip, referring to its use as a substitute dye for indigo. 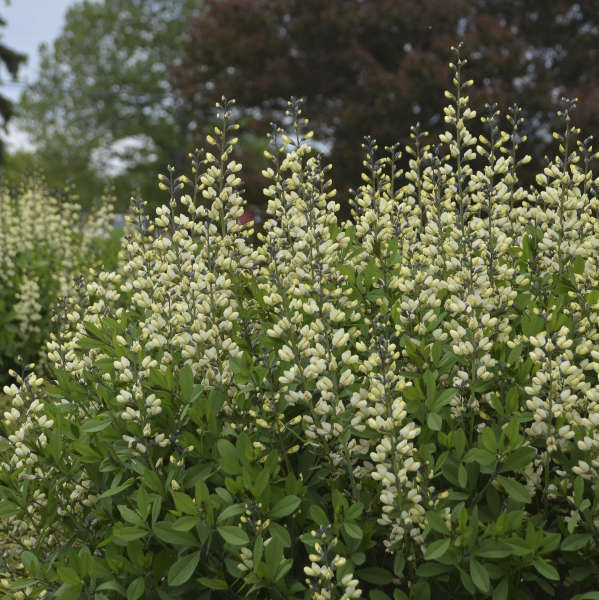 The common name for Baptisia, False Indigo, also refers to this practice. From the Fabaceae Family, or the Bean or Pea Family. 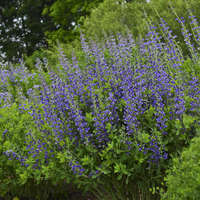 Tantalizing Trivia: Baptisia australis was the first ever subsidized agricultural crop in America.